PYTÓN was founded in 1939. In its early years the company focused exclusively on supplying leather to Spanish shoe manufacturers. In later years, as the economy began to open, PYTÓN extended its business activities to include the distribution of leather, synthetic materials and metal fittings for the leather goods, clothing, shoe and upholstery industries. 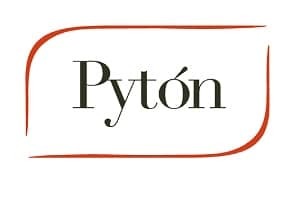 Over the years PYTÓN has extended the goods and services it offers, consolidating its name within the Spanish market and strengthening its international activities. Our history and tradition are the foundations on which we base our present standing and form the fundamental basis for our future projection, both on a national and international level.